On sefamerve.com you can own new season boot, shoe and bag models at very low prices. Don`t miss out on the chance to get many shoe and bag brands for up to a 70% off discount. 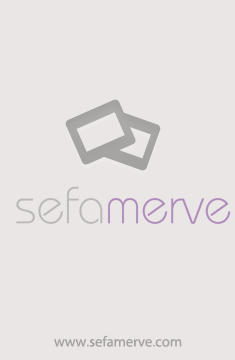 Sefamerve continues to be the best choice for the women who are strict about class and quality. Don`t miss out on the opportunities!